Here are some pics taken just this last month revealing Parks’s new haircut! 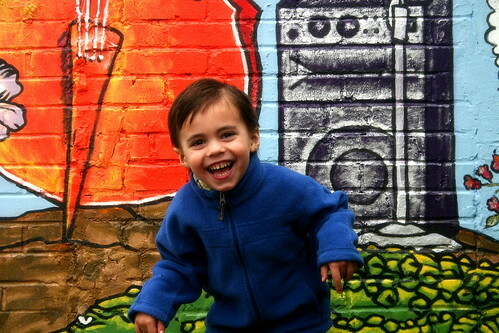 We took him down to Deep Ellum in Dallas where some great artists have painted some really fun murals. Click on the pic to see more photos.